DELTA MARINE & RIVER SERVICES S.A.S. 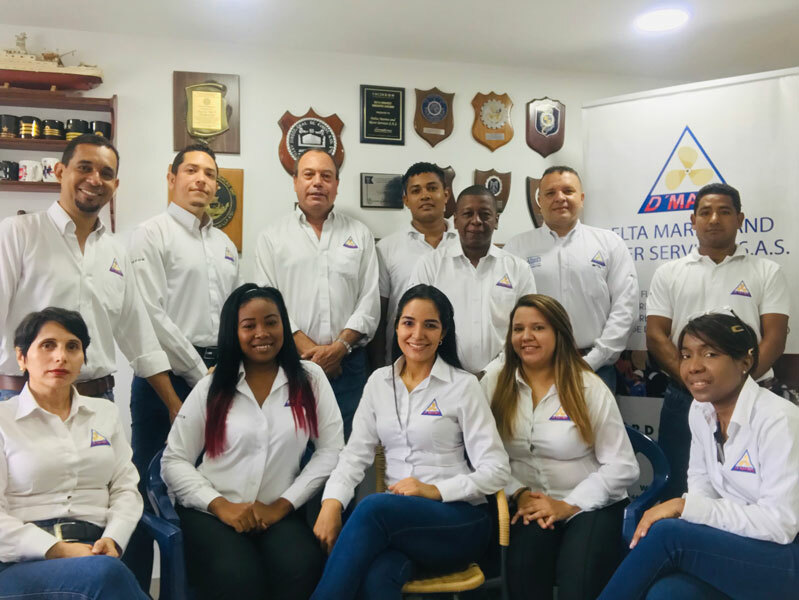 We are a Naval and Industrial Engineering company, founded on November 20Thof 2010 in the city of CARTAGENA DE INDIAS. Our greatest value is the collaborators, formed by a human resource with solid values and important experience and professional trajectory. We have an interdisciplinary team of professionals in the areas of Engineering, Administration, Technologists and Technicians, specialized in the Naval and Industrial sectors, whom not only have all the experience to develop effectively, efficiently, quality all the works as well as values that allow to assume with responsibility, fulfillment, loyalty, professionalism, pro activity, leadership and reliability, each one of the tasks assigned. 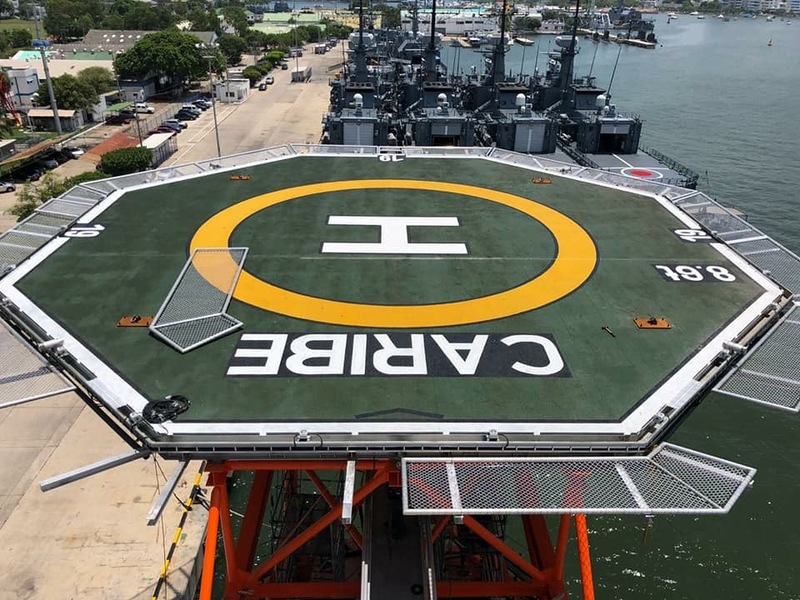 Copyright © 2019 Delta Marine & Rivers Services S.A.S. Todos los derechos reservados.